It’s a technical question. But one you need to understand and answer. Do you get an SSL certificate and convert your site to HTTPS or not? Before you answer, you need a bit of education. In 2014, Google announced a call to secure all web traffic and encourages all website owners purchase SSL certificates and switch to HTTPS rather than HTTP. There are three main reasons that all come back to the desire to create a more secure internet. So what is HTTPS and SSL? Read on to learn more! HTTPS stands for Hypertext Transfer Protocol Secure. It’s a protocol used for secure communications over a computer network, like the internet. Communication over HTTPS are encrypted between the client and the server so eavesdroppers don’t listen in, data isn’t tampered with, and your website data isn’t forged. SSL stands for Secure Socket Layer and is often used interchangeably with the term TLS – Transport Layer Security. Both are cryptographic protocols that help encrypt communications over a computer network. Typically, if a website wanted to encrypt the transmission of it’s data between the server and the client, they would purchased an SSL certificate that contains an encryption key that is place on the server. In order to access most websites, the URL usually begins with “HTTP.” This is the non-secure version of the protocol that transfers data between the web server and the browser on your computer or smartphone. Hackers attempt to intercept this information as it travels between the user’s browser and web server. Since the information is not secure, it’s easy to grab usernames, passwords, credit card data, and much more. Data Integrity speaks to whether or not the data on the site has been tampered with while it’s in transit. If someone know’s what they are doing and your website is not secure, they can tamper the data transmitted from your server back to the client. That form submission the client just sent could be sent to the hacker and not to you. What does a SSL Certificate Cost? Cost for an SSL certificate will depend on your website’s hosting provider, who they buy the certificate through, and the type of certificate they buy. There are three types of certificates. 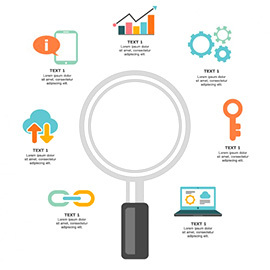 When selecting your SSL Certificate, please consult with your web host, marketing agency and IT department to make sure you are selecting the right option for your entire business. Should You Convert Your Site to HTTPS? In September 2016, Google announced that in January 2017 they would begin displaying the security of the connection in the address bar of Chrome version 56 and up on pages that display a password and/or a credit card field. This is the beginning of a long term plan to mark all HTTP pages non-secure. In addition, as part of their long term plan, Google will likely include pages with contact forms in the coming months. So, while they’re not susceptible to this warning just yet, they will be and you should do something about it now. 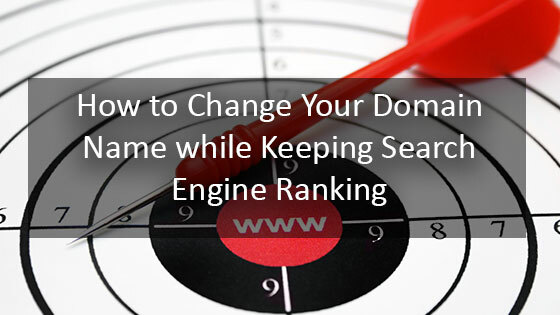 Keep in mind that while the domain of your website is not changing, the address to get there is. HTTP and HTTPS request your website from two different ports on the web server. 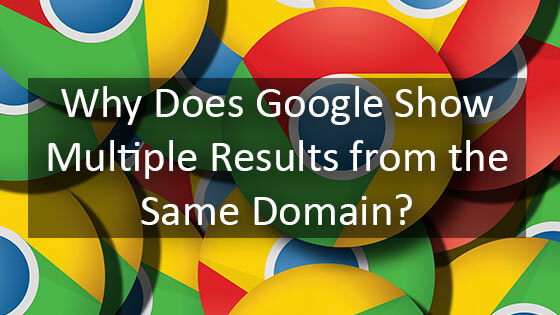 Because of this, there is a risk that traffic to your website will drop briefly as Google works to re-index your site. This is why making sure redirects are working seamlessly. This isn’t a decision about if you should make the switch. 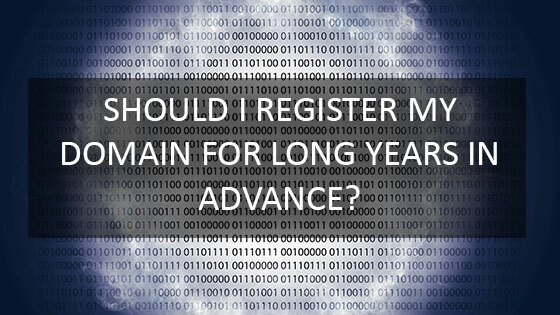 You need to decide when you want to make the switch to HTTPS. Every new website project we build in 2017 and beyond will include HTTPS and SSL in the contract. We want every website we make going forward to be secure, especially WordPress websites. Matt Mullenweg of Automattic, the creator of the WordPress project, is heavily advocating that all WordPress websites to be hosted on HTTPS as more and more features in WordPress will require it. Start the conversation today. Give us a call at 281-764-9070 or click here to schedule a consultation sooner rather than later so you can stay ahead of the competition and serve your visitors a secure connection to your business. 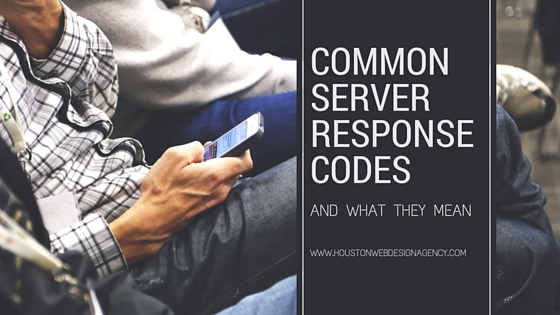 Server response codes are a way to indicate what could be going on to cause a site to be inaccessible at any given time. There are a variety of types of response codes, so it’s important to be familiar with them to best determine how to proceed when presented with one.